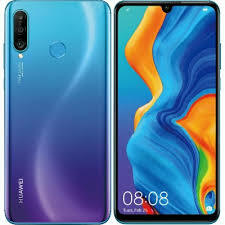 JOHANNESBURG – HUAWEI has launched the P30 Lite, a smartphone aimed at young consumers. It is available at all South African mobile operators and Huawei South Africa’s new online store. The gadget is the latest photography-focused triple-camera smartphone. The triple-camera setup comprises a 24MP main camera, an 8MP ultra-wide angle camera and a depth camera. Its artificial intelligence (AI) mobile chipset Kirin 710 works in tandem with EMUI 9.0.1 and 128GB of internal storage to deliver the best smartphone experience, according to the company. Its 32MP AI Selfie Superstar Lens enables picture perfect selfies. It is said to be the first smartphone range to feature a 32MP selfie camera. The device has an impressive memory – 4GB RAM + 128GB ROM.